Material: 65, 70, 85, 65Mn, 60Si2CrA, etc. Spring Steel refers to a group of a low alloy, medium carbon steel or high carbon steel with excellent yield strength. 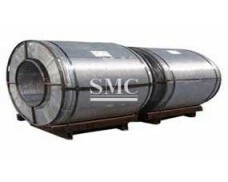 Our SMC is the leading manufacturing and supplier of spring steel products. 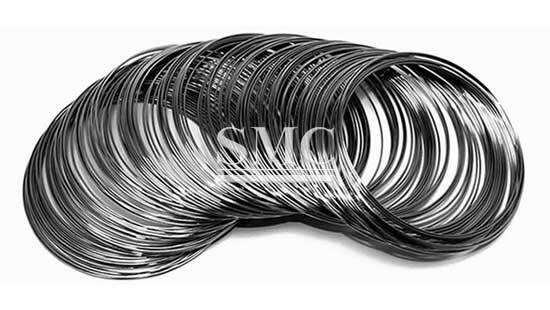 Carbon spring steel wire is a top quality product which is suitable for making springs for various applications. Our product suite features spring steel wires in phosphatized and reddish/dry-bright finish in various ring formats. 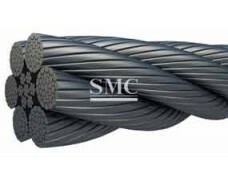 SMC manufactures Low Carbon Mild Steel Wires in sizes ranging from 0.40mm to 12.00mm in round wires. We also manufacture various sizes in Square, Rectangular, and Trapezoidal cross sections. 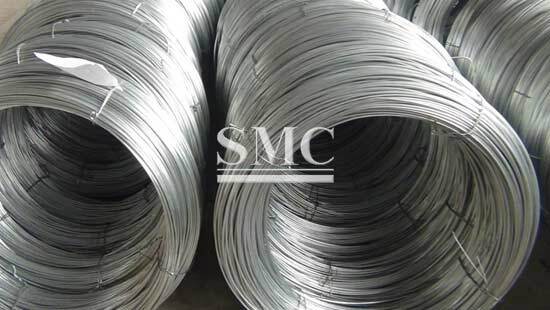 We offer mild carbon steel wires in H.B., H.H.B., Welding Electrode Quality, Annealed wires. 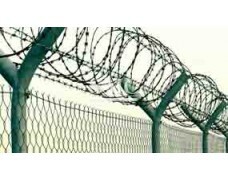 Fasteners, Screws, Bolts, Needles, Spokes, Springs, Tying wire, Wire ropes, wire mesh, etc. 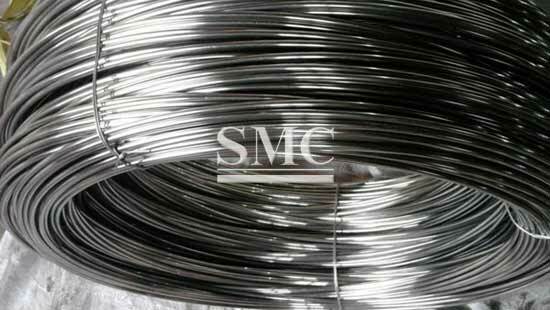 Annealed wires are used for redrawing also. Shangahi Metal Corporation provide standard seaworthy packaging to customers, spring wire standard packaging is fixed by wire, wrapped by plastic bag, and placed on wooden pallet, special requirements can be reached by further discussion. 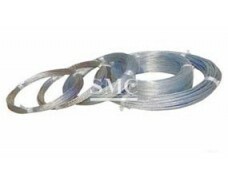 Spring Steel wires are cold drawn wires made from unalloyed high carbon steel. 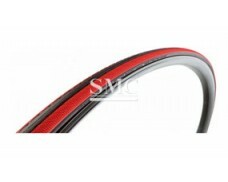 These wires find application in automobile, cycle and other industrial equipments. These wires are generally supplied in phosphate and oiled condition. We can supply wires to specific customer requirement within the specifications.